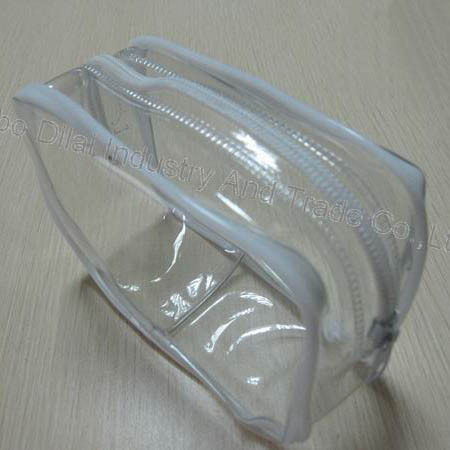 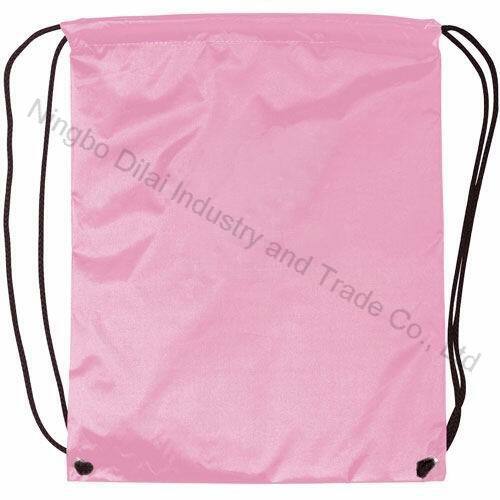 Dilai Industry Co., LTD. is one of the professional packing manufacturers in China for 8 years. 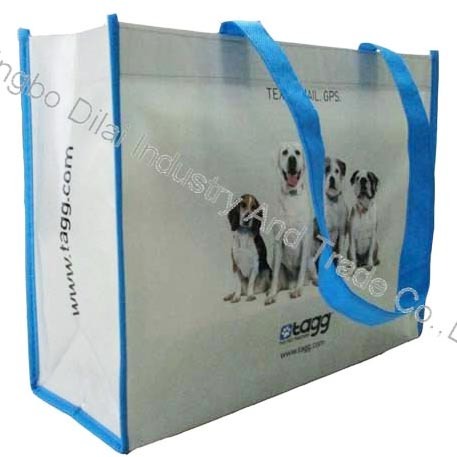 We have attained ISO9001:2000 certificate. 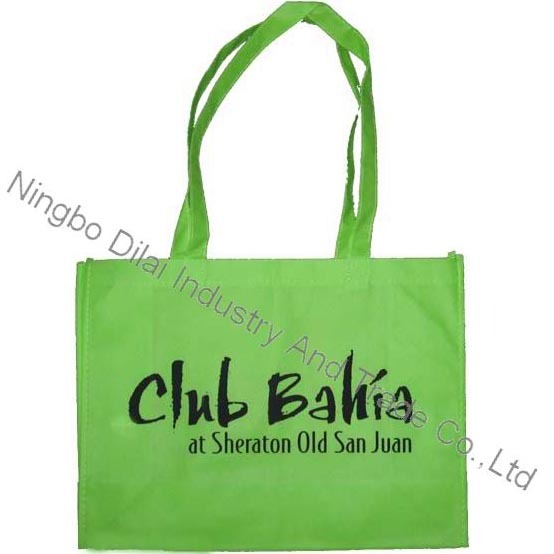 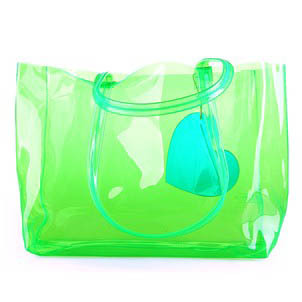 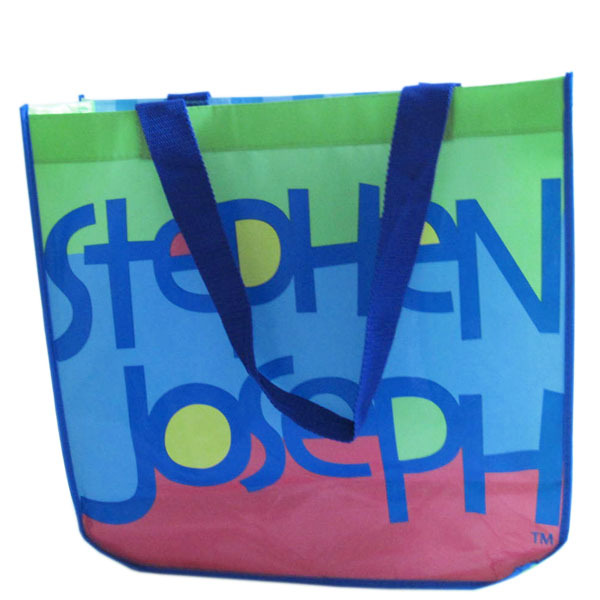 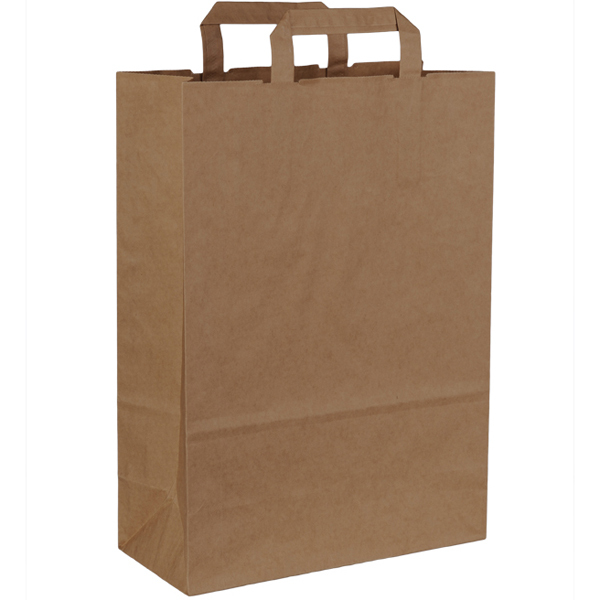 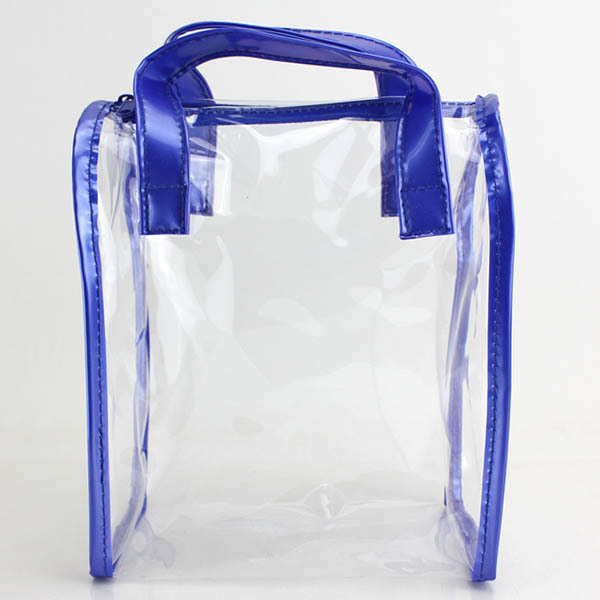 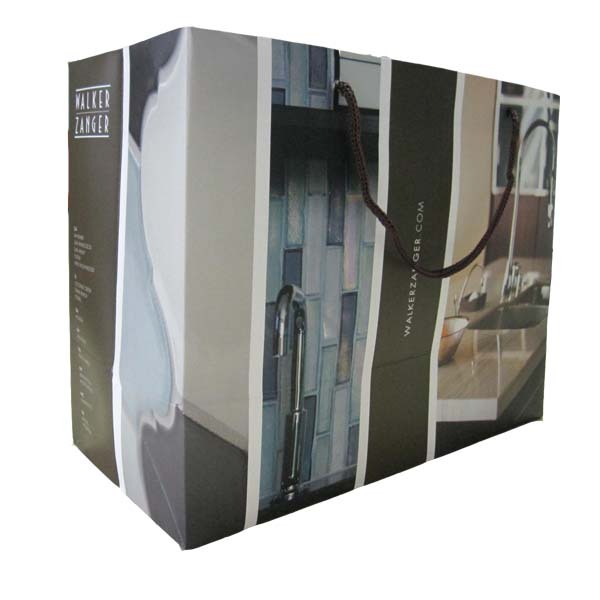 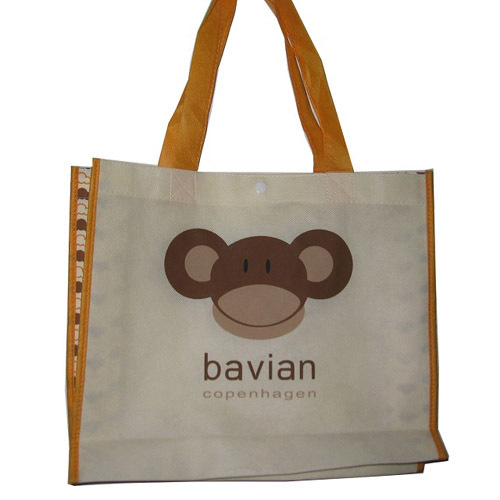 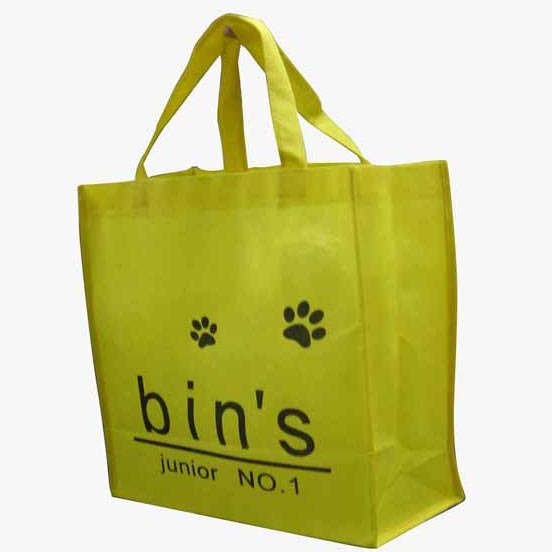 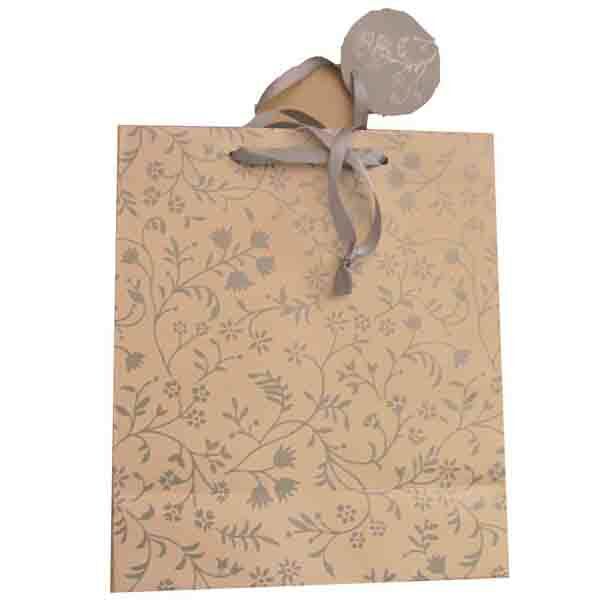 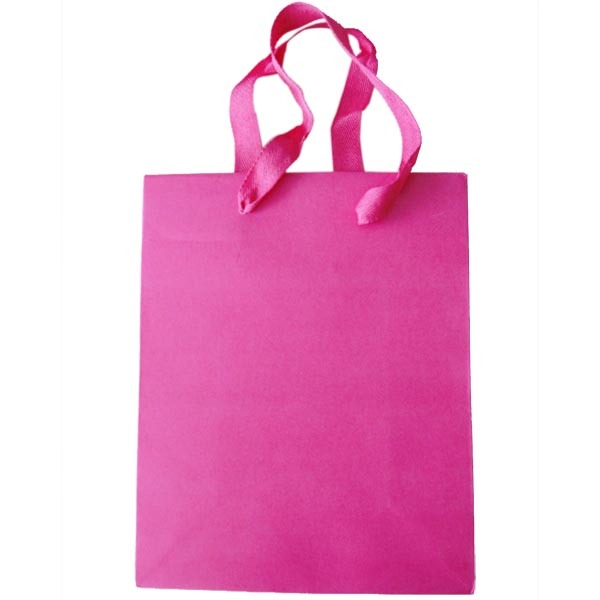 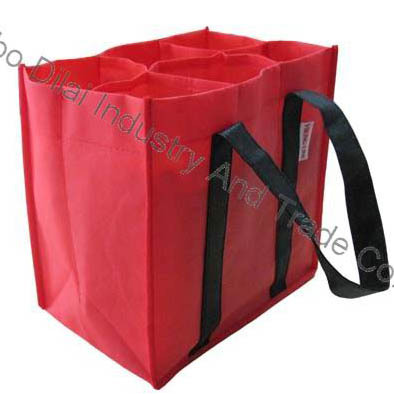 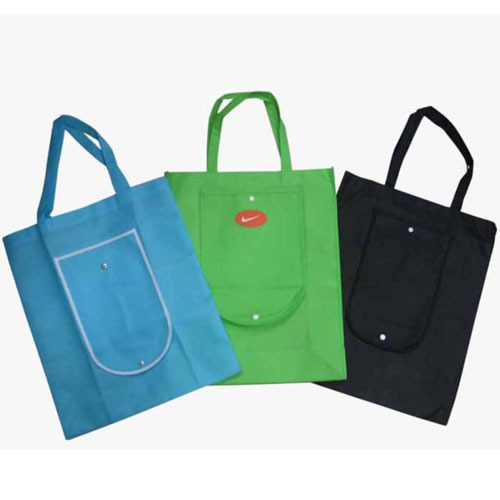 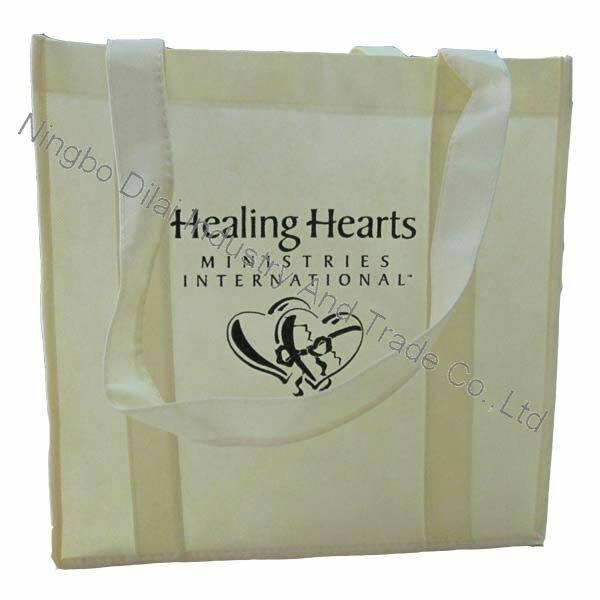 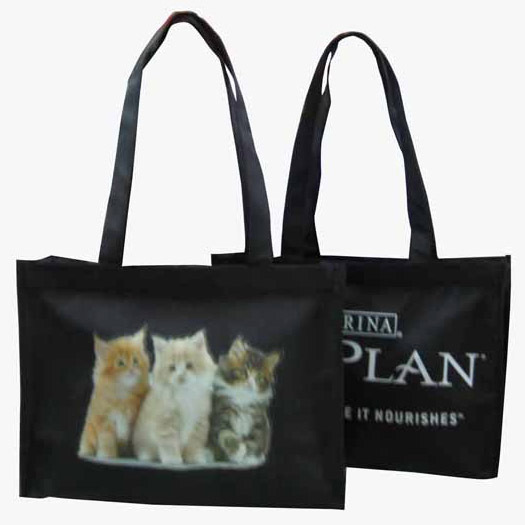 We specialize in package products, such as shopping bags, gift bags, cooler bags, promotional bags, garment bags, canvas bags, nylon backpacks, woven pp bags, laundry bag, and paper bag.